Considering how YouTube is striking videos off the monetization list right left and centre, I’m fully inclined to believe that the company is run by a “skynet” level AI and a bunch of robots with “a very good animatronic” purchased from Boston Dynamics. A couple of days ago Google emailed developers to stop using Call log /SMS access features or else! 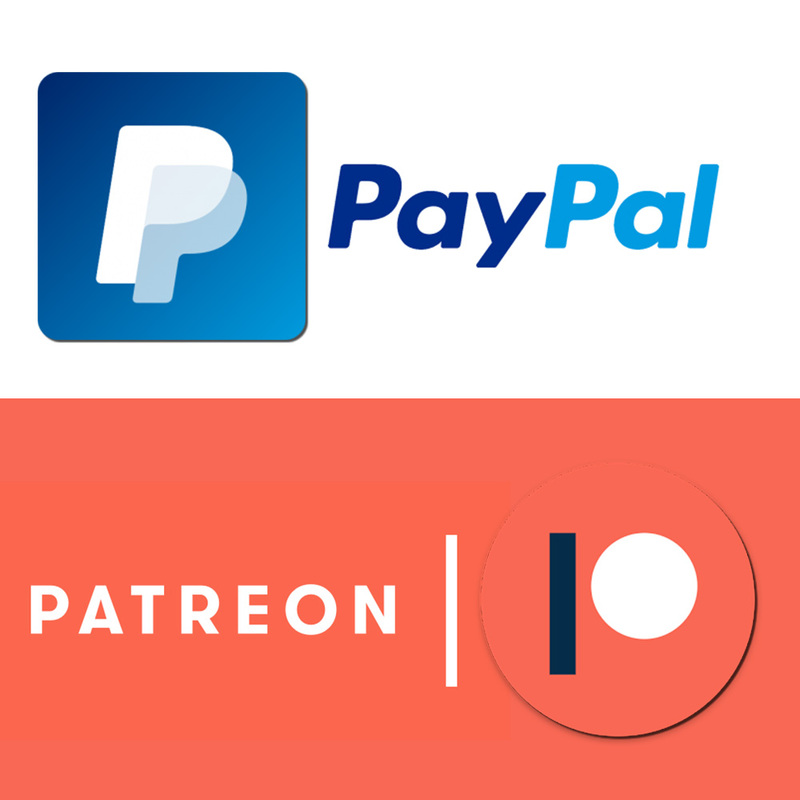 Apps that do not specifically use the permissions for the core functions of the app would no longer use permissions. A move was made in an attempt to curb the “naughty” apps which would ask for permissions wherever possible to harvest our precious data. While it’s good to see Google thinking of a solution, a move like this put Tasker (and other apps) on the “naughty list”. 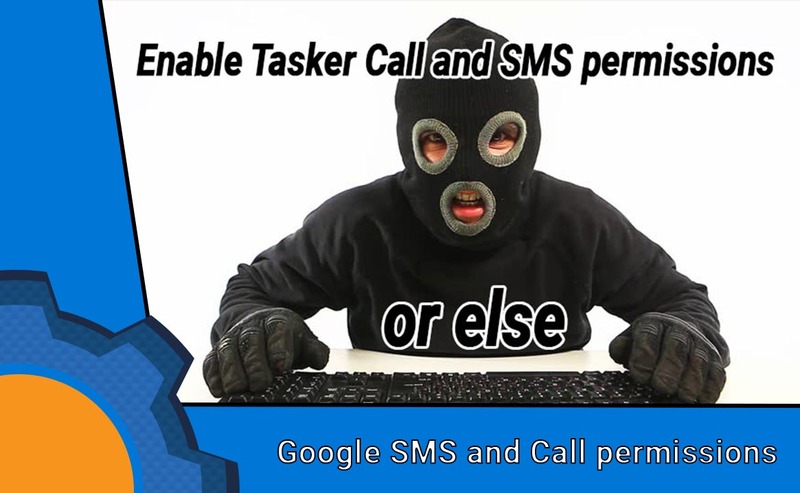 To say backlash happened from the Tasker community – it was an understatement – a reddit thread and the bug tracker posts filled up quickly with comments supporting the relevance of the SMS/Calls permissions for Tasker. 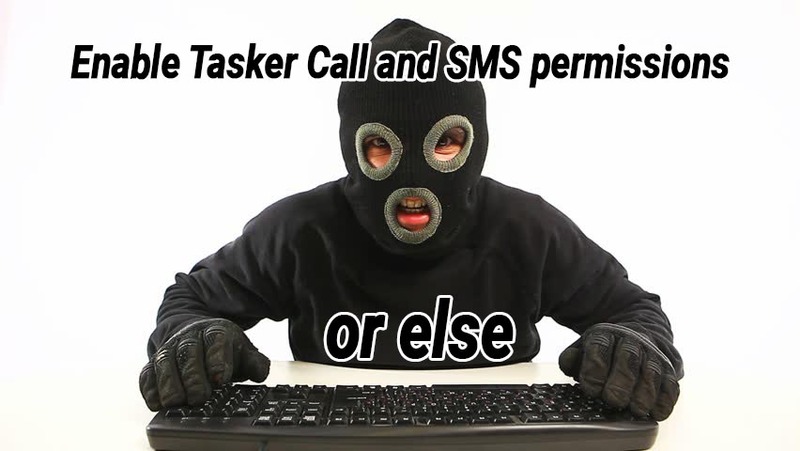 Tasker dev has been assured that the team will be reviewing the possible cases, where SMS/Call permissions are essentially useful, and there is a degree of flexibility in imposing these policies. We all remember the accessibility fallout, where a number of apps were threatened in the same way, until the backlash forced the hand of the Google’s policy team to actively work with the devs on the issue. 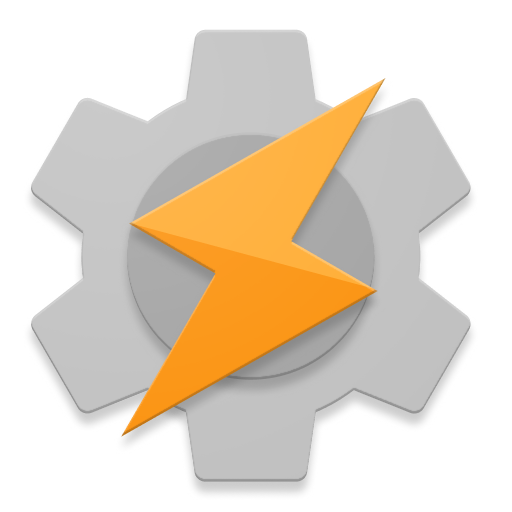 I’m pleased to see a chance for Tasker and similar apps to stay unaffected. Changes like this should be taken to devs first as a proposal, then once the feedback is taken abroad – implemented as a fair policy. We all enjoy the apps the way we want to and adding the artificial limitations seems like an overparenting issue to me.